The oceans and seas around the Asian continent couldn’t be better for a relaxing cruise, if you want to fit in some island hopping into your holiday too. But as fun as it is to wander the high seas around Asia on a luxury boat, making your way into the continent on one of its many river can afford you some similarly unforgettable experiences. Many rivers on the vast Asian continent are so beautiful that they have become a thing of legends, and sailing on them for a couple of weeks will not only give you an eyefull of lovely landscapes, but it will allow you to learn a thing or two about the country’s culture as well. Here are some of the best river cruises in Asia for those who like to sail. 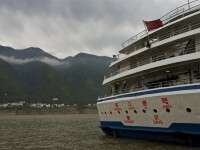 Along the Yangtze River, the longest river in Asia, you can see some of the most fascinating sights on the continent. There are few, if any, parts of the river that don’t afford a spectacular view, or aren’t lined with scenic little villages where the cruise ship can stop for an on shore break. 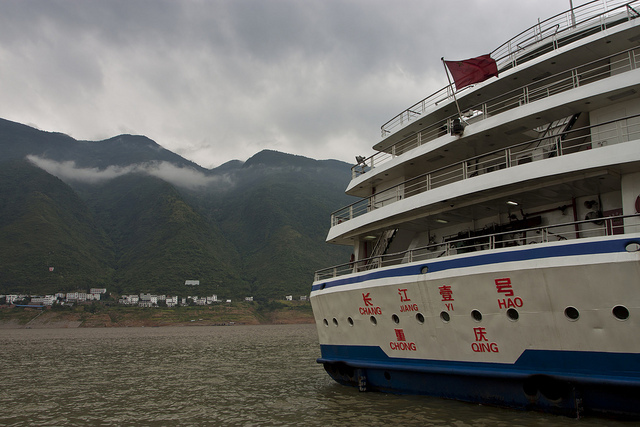 Naturally, there is no end to the types of river cruises you can take on Yangtze, and there are lots of operators that can offer exactly what you’re looking for. Some of the most fascinating sights on the river are the Three Gorges Dam, various impressive bridges, mountain scenery and cultural sights like villages, ports and even karst landscape. 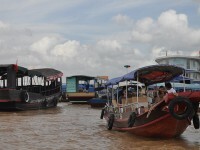 The Mekong is the seventh longest river in Asia, passing through Tibet, China, Burma, Laos, Thailand and Cambodia before arriving to Vietnam, which is where the river is arguably at its best. The Mekong Delta is a ‘biological treasure trove’ with more than 10,000 native species, and some spellbinding landscapes. 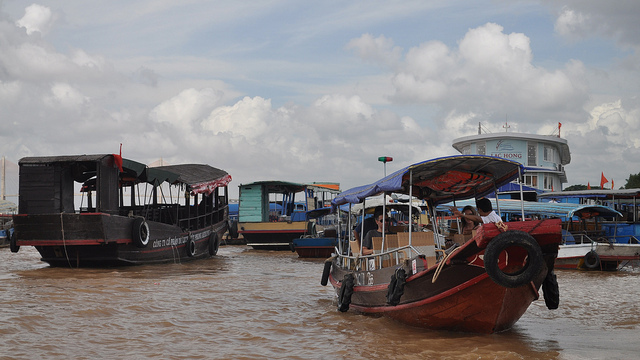 A cruise on a traditional boat down one of the many distributaries of the Mekong is a must-try experience in Vietnam. Burma, better known nowadays as Myanmar, might not be the kind of country where you’d like to live as an expat (or a local either, for that matter), but that doesn’t change the fact that this country is one of the most beautiful and fascinating places ion the continent. A cruise down the scenic river Irrawaddy will allow you to see two of the most interesting sights in Myanmar, the stunning ruins of Bagan and the cultural and religious hub of the country, Mandalay. 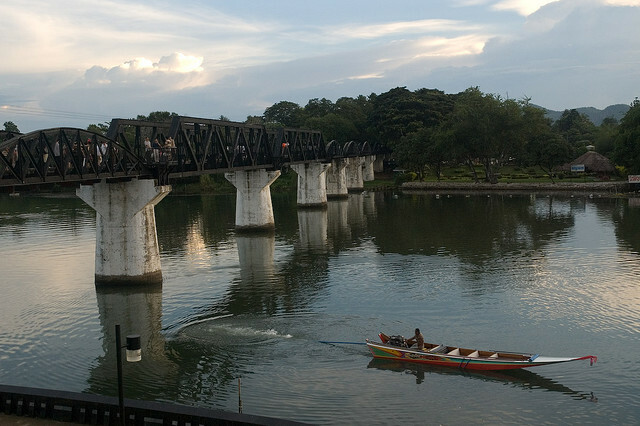 You can jump on a colonial-style river boat based on 1865 boat designs, and enjoy the sights of the river Kwai, made famous by the novel The Bridge over the River Kwai. 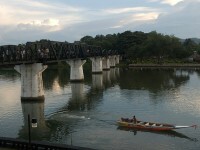 The river affords some formidable sights in some of the most inaccessible parts of Thailand, and Kanchanaburi province. You get to visit temples and monasteries on the banks of the river, historical parks and natural landmarks.